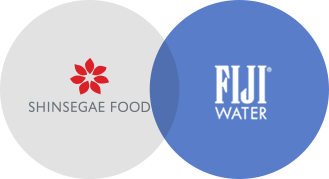 Shinsegae Food has established an exclusive partnership with Fiji Water Company LLC., a global premium mineral water company, to sell Fiji Water in the domestic market, including in department stores, large retailers, E-Mart and Starbucks. Fiji Water is an alkaline natural artesian water, created when underground water, which has been filtered a number of times through impermeable volcanic rocks, is collected in the natural artesian aquifer in Viti Levu, an environmentally well-preserved island in the Republic of Fiji in the South Pacific Ocean. It has been evaluated as the bottled water that is the most safe from environment pollution. 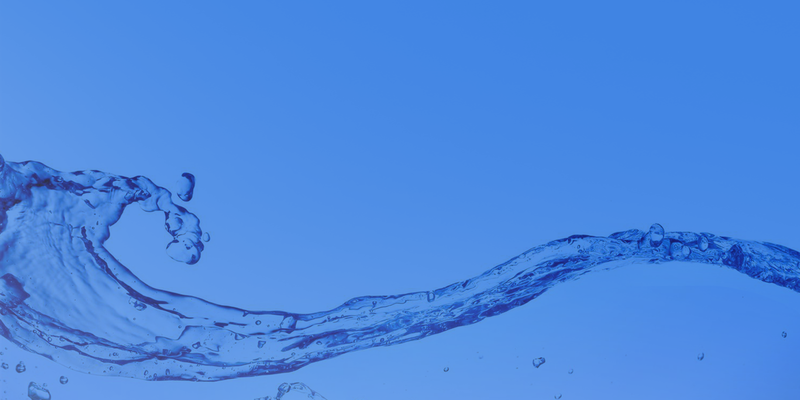 The water is known for its sweetness due to its unique mineral composition and rich natural Silica (91mg/L) content.